Ruggedy Annes were a girls group from Winnipeg who released on 12" ep in 1985 along with having a few tracks on several compilations. These live recordings are all recorded through the soundboard and have excellent sound quality. The Knicker's and Marion Hotel shows were broadcast on the radio and they do nice Adverts and Runaways covers. Can anyone help fill in the song titles. 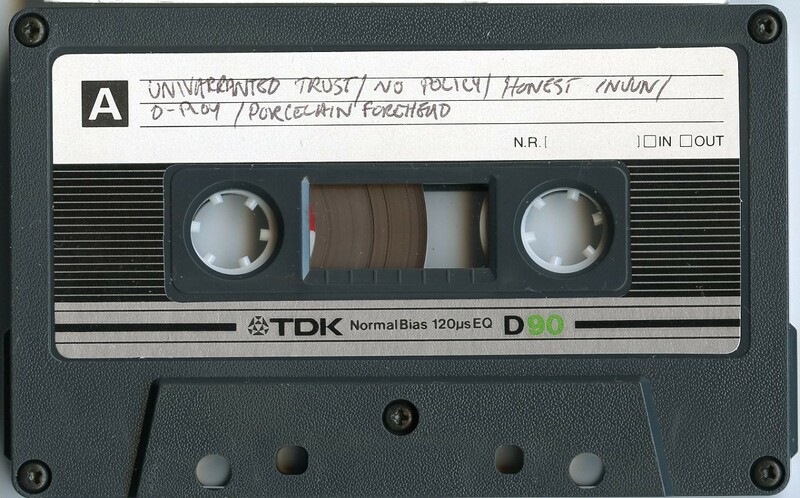 Unwarranted Trust were an all girls band from Ottawa Canada who are well known for having one song on the P.E.A.C.E. comp. 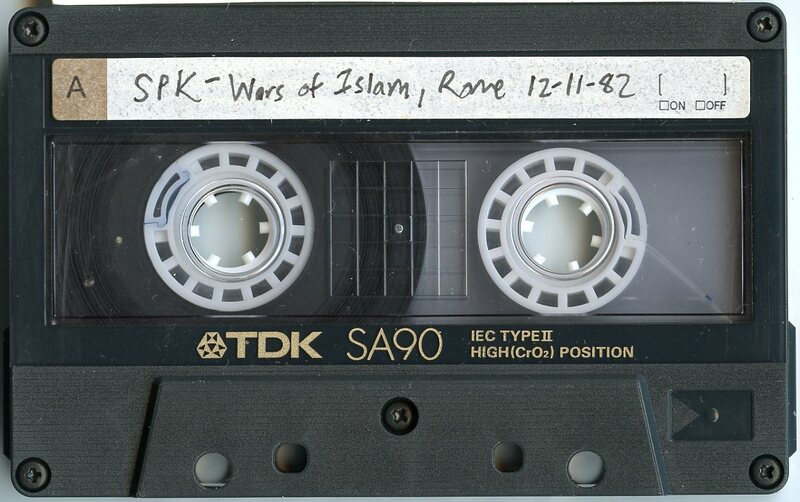 album in 1984. These 4 songs seem to be the only ones they recorded in a studio. This version of Honour's Calling is the same one as on the P.E.A.C.E. comp. Two of these songs were released on the Matrax comp. 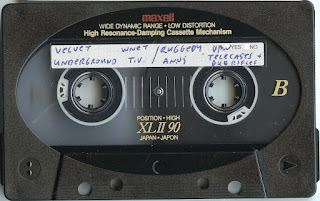 tape which features all women bands. Track 1 here is one of those songs but listening to the comp. I couldn't determine the other song which is titled "Pay". The other song hasn't been released anywhere else as far as I could determine. Can anyone fill in the song titles? Sound quality is very good. Here's four bands from Ottawa Canada recorded live in their hometown. 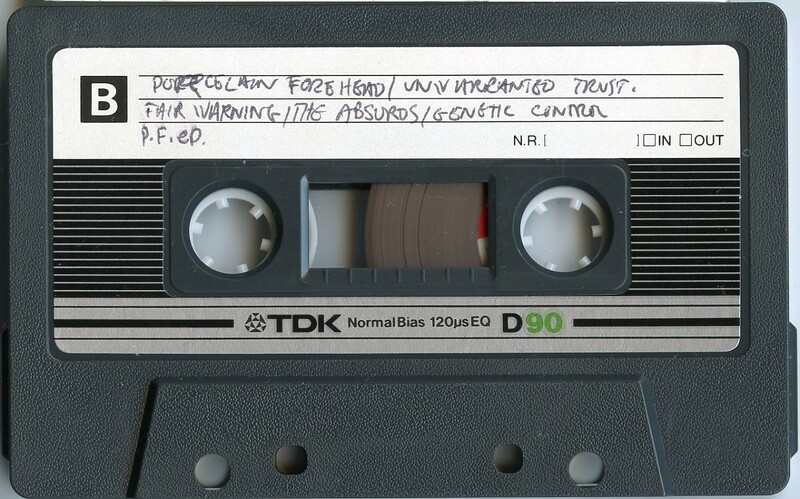 I think Porcelain Forehead might be the most well known band of the four and I saw them once in New York City in December 1983 at an Anarchist Fest at a theater in the Lower East Side with False Prophets, Heart Attack, Virus and others. 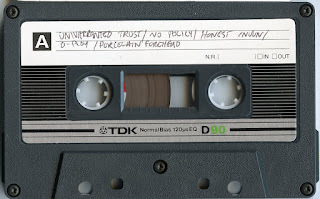 Unwarranted Trust have one song on the PEACE Comp. album, Honest Injun released an album of older recordings in 1986 and D-Ploy never released anything at all. 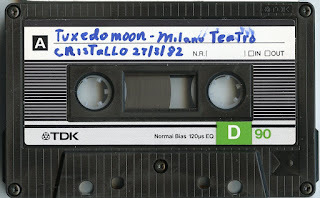 The recordings from this show are not complete, there are a few songs from each band. 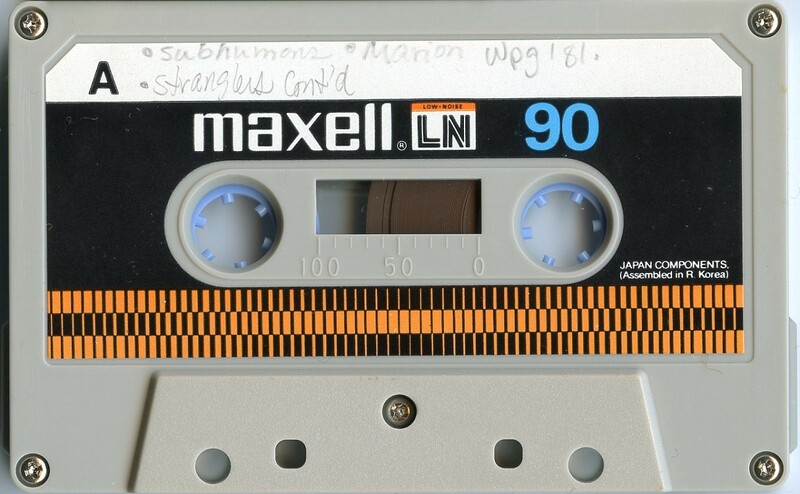 I don't know if the person recording it intended to make a tape comp or was just recording bits and pieces of the bands because of only having one tape to record the whole show. 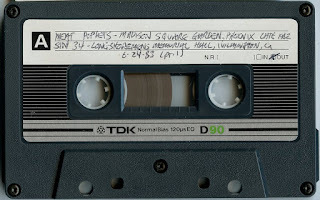 These are audience recordings and the vocals are low in the mix but still good enough for a listen just to hear what was happening in Ottawa at the time. 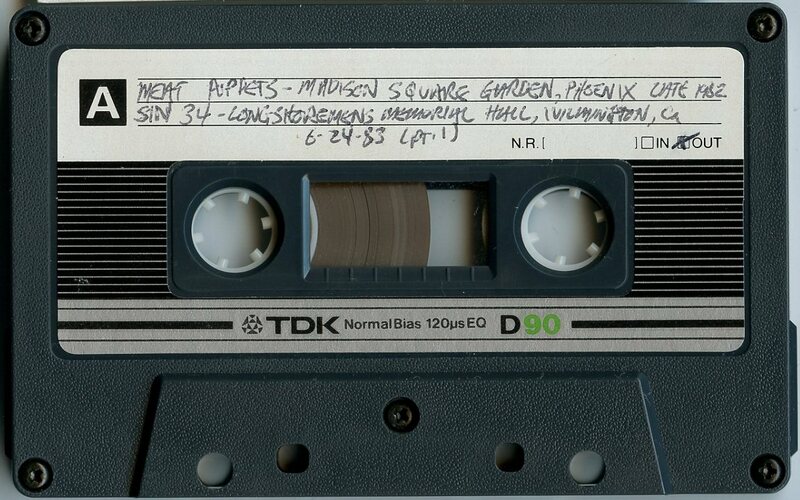 Can anyone help identify which recordings belong to which bands and add song titles? Society's Grudge were from Winnipeg Canada and had one cassette release in 1983 titled To Hell With Heroes before disappearing. In 1983 I bought the tape through an ad in Maximum Rock 'n' Roll and it became a favorite. Unfortunately, I lost that tape and have been trying to get another copy ever since. Recently I got this live recording of the band that has some of the songs on the tape and a few that didn't get released, as far as I know. There's almost nothing about them on the internet. This show is an audience recording and has good sound quality. Here's another great Canadian band that were around from 1978 to 1981 and released some great records. This show is a radio broadcast and the sound quality is very good. The Young Canadians were from Vancouver Canada and started out as the K-Tels. 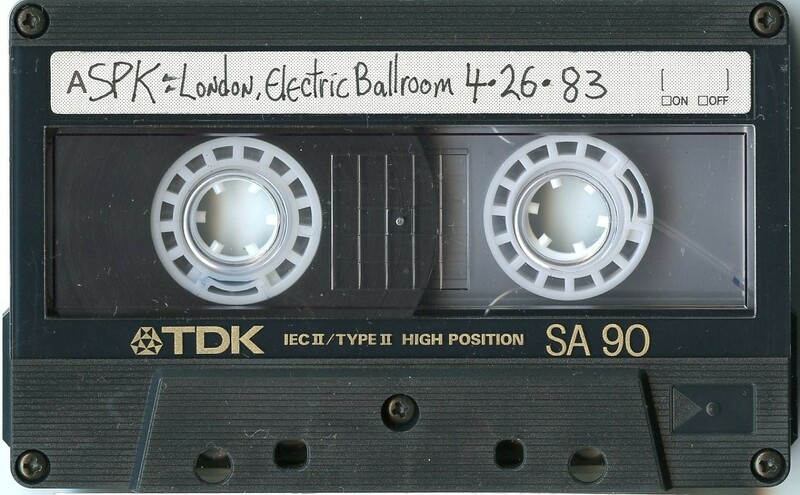 The K-Tels released one single in June 1979 and had one song on the Vancouver Compilation LP also released in 1979.They changed their name after these releases to the Young Canadians and went on to release two 12" ep's in 1979 and 1980. The band split up in December 1980. 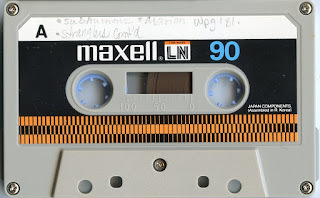 This recording is from a radio broadcast and the sound quality is very good. Can anyone fill in the unknown song titles? 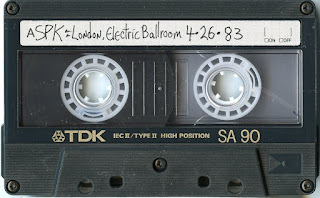 Here's two live recordings from 1981 by Canada's best. The Winnipeg show is a soundboard recording and has very good sound quality. The Reno show is an audience recording and the first four songs have a clicking sound through them, probaby from a bad cdr copy, and the sound quality is pretty rough. 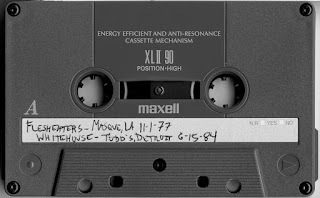 Canada had some great Punk bands back in the late 1970s and The Diodes were one of them. They were one of the first Punk bands in Toronto and helped get that scene going by opening the Crash 'n' Burn club. Between 1977 and 1982 they released 4 albums. 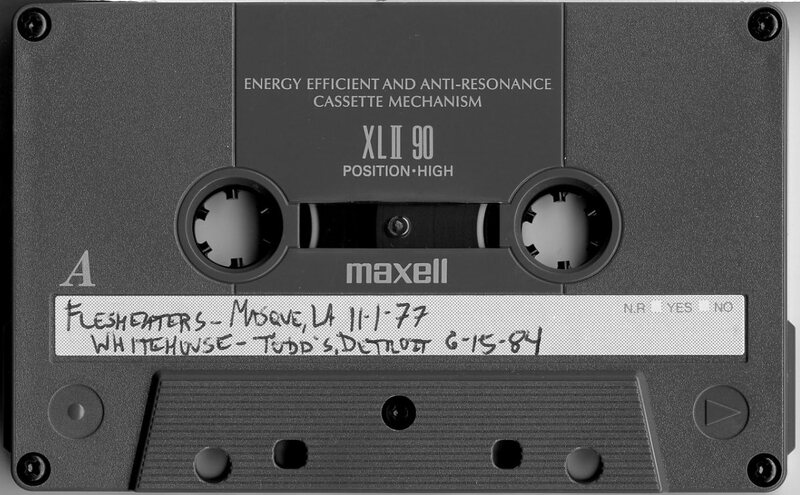 Here are two radio broadcasts from the summer of 1980 that capture them in their prime. Sound quality is excellent on both. 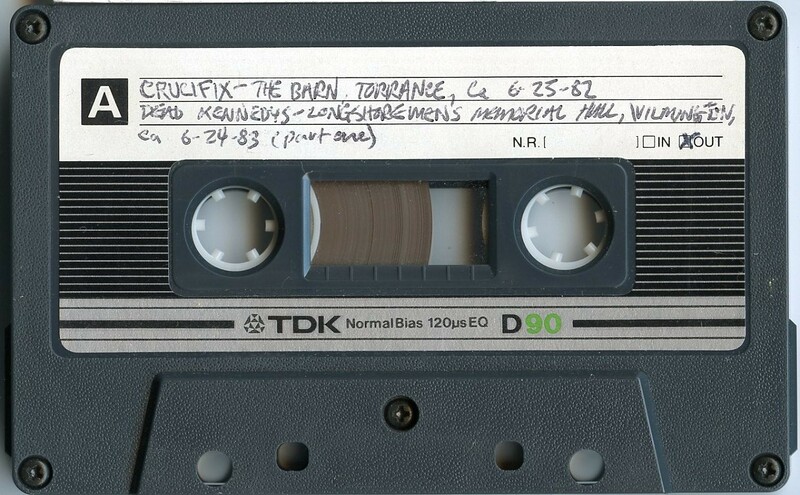 The Mab show is from the collection of Terry Hammer. 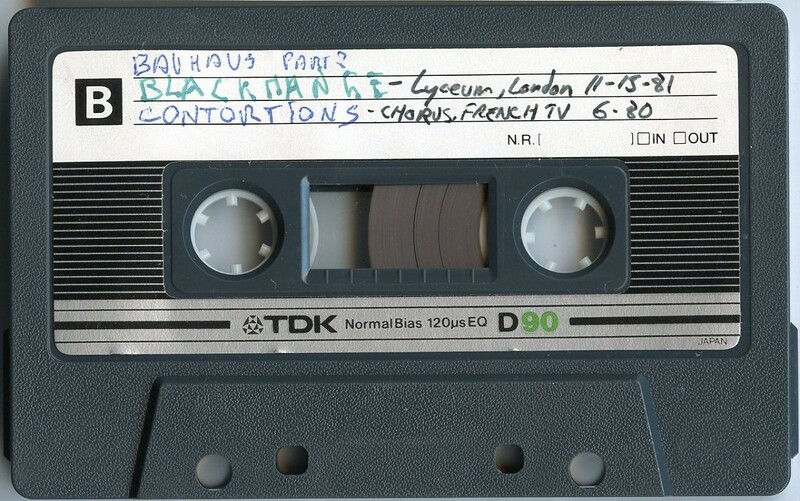 Here's the classic Shithead/Rampage/Biscuits/Gregg line up tearing it up two times in London. Both shows are audience recordings and have good sound quality. This show is definitely one from the days when Punk was a threat. Wilmington is a neighborhood in south Los Angeles and in 1983 police actions against Punk Rock in L.A. were pretty heavy, apparently. At the end of the DK's set you can here the commentary outside about teargas and the helicopter overhead. Sounds like the show may have ended in quite a brawl with the cops. All three sets were recorded from the audience. Sound quality is a little rough but surely this is one for the archives just to be able to get an idea what it was like in those days. D.I. and Youth Brigade also played but I haven't come across recordings of their sets. 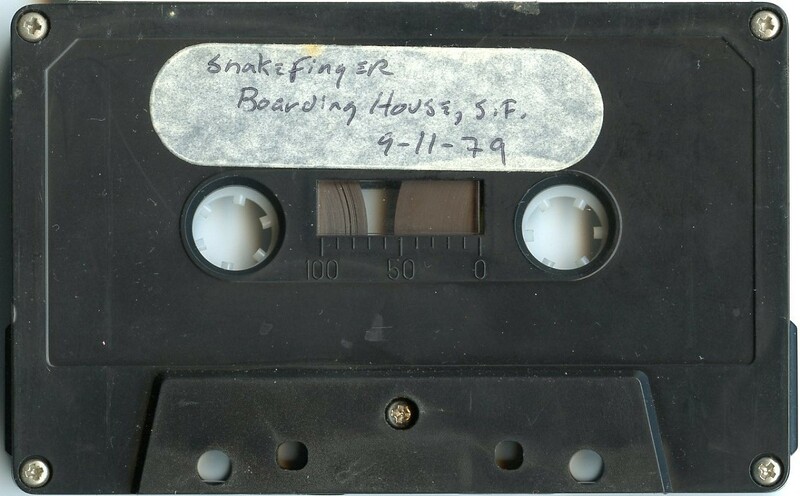 Snakefinger is well known for creating experimental Avant-garde sounds with the Residents and releasing records on Ralph Records during the late 1970s and through the 1980s. This show was recorded from the audience and has good sound quality. 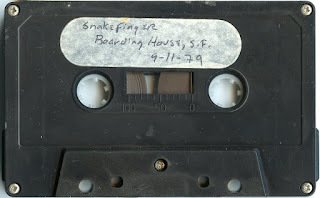 Post Punk sounds from San Francisco. This is an audience recording and sound quality is good. No Wave band from New York City. This was recorded off the television and sound quality is good. Experimental Noise from Australia. The Rome show is a soundboard recording and has very good sound quality. The London show is an audience recording with good sound quality. Whitehouse were an experimental noise band from London England who had many released between 1980 and 2007. This show is an audience recording with good sound quality.